Thank you for visiting my storytelling site. Many people find my stories entertaining, heartwarming and memorable. I hope that you will too. For me, storytelling combines the intensity of a one person play with the intimacy of a one-on-one conversation. 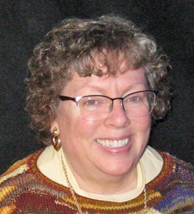 As an award-winning author and storyteller (I won the Story Slam at the 2010 National Storytelling Conference in Los Angeles,) I specialize in telling true stories about people who made a difference. 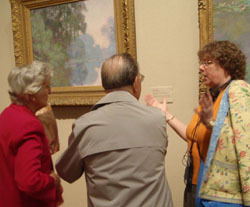 I've told stories at many venues in the Northeastern USA, including The New-York Historical Society (New York City, NY), The Clearwater Festival (Croton-on-Hudson, NY), First Night Saratoga (Saratoga Springs, NY), and The Norman Rockwell Museum (Stockbridge, MA). Each of my first four CDs has won a national storytelling award. 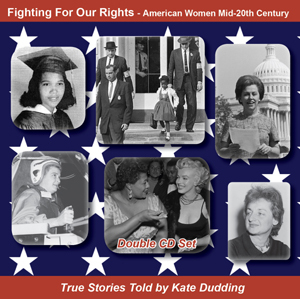 My fourth CD, Fighting For Our Rights - American Women Mid-20th Century, won a 2015 Storytelling World Honor Award in the category Storytelling Recordings for Listening Pleasure For Any Age. Storytelling World is a fully-refereed journal offered annually through National Storytelling Network’s Storytelling Magazine. Each year, Storytelling World gives awards to the most exciting new stories that audiences of various ages would enjoy hearing and storytelling resources that offer information about the field of storytelling. This double CD set contains seven stories of women fighting for civil rights and women's rights, set during a time when white women could not rent cars, be on juries in many states or get a mortgage no matter how much money they made. African American women could not do many more things. 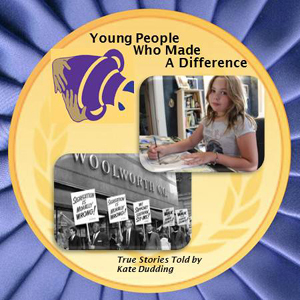 My third CD, Young People Who Made a Difference, has been named winner of a 2013 Storytelling World Resource Award in the adolescent listeners category. 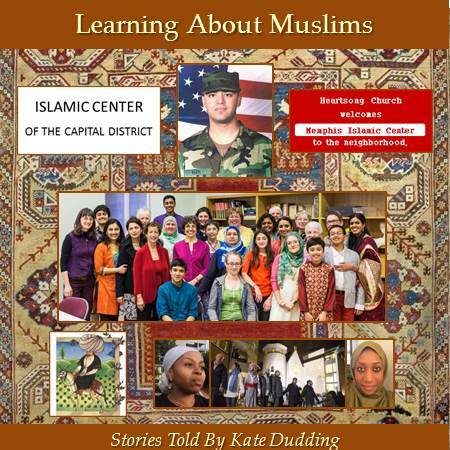 A story on my second CD, People Who Made a Difference: Volume 1, won a 2010 Storytelling World Honor Award in the category stories for pre-adolescent listeners. If you would like to receive my quarterly e-newsletter, Voices From the Past, please click here. Click here to visit my web design site. Click here to visit my knitting design site. Story By Story: Celebrating the Human Spirit, a monthly public access TV show broadcast over several channels in the Capital District. Summaries of hundreds of articles, published since 2003, which demonstrate how storytelling is being used as an effective communications tool around the world. A silly joke: What do you get when you cross an elephant with a rhinoceros? I last updated this web site on March 2, 2019.